Movies and TV themed decals and stickers. 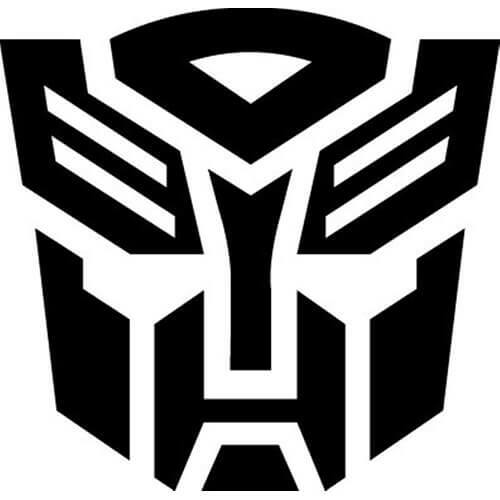 Personalize your car, truck, window, etc... with this vinyl Autobot Transformers decal die-cut sticker. Personalize your car, truck, window, etc... with this vinyl Avengers decal die-cut sticker. Personalize your car, truck, window, etc... with this vinyl Batman decal die-cut sticker. Personalize your car, truck, window, etc... with this vinyl Batman Superman decal die-cut sticker. Personalize your car, truck, window, etc... with this vinyl Batman TV Series decal die-cut sticker. 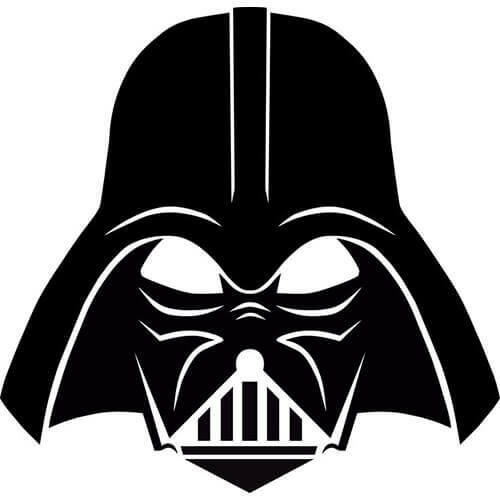 Personalize your car, truck, window, etc... with this vinyl Darth Vader decal die-cut sticker. Personalize your car, truck, window, etc... with this vinyl Decepticon decal die-cut sticker. 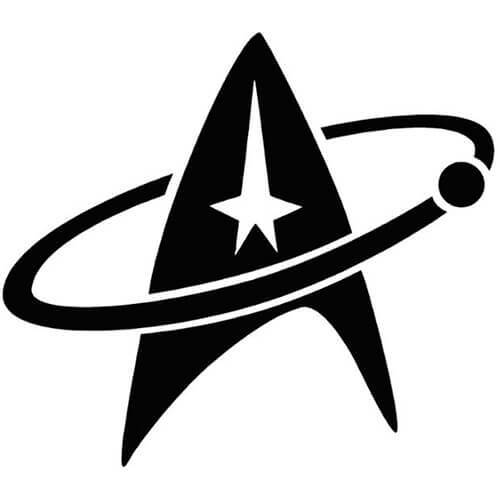 Personalize your car, truck, window, etc... with this vinyl Federation Star Trek decal die-cut sticker. 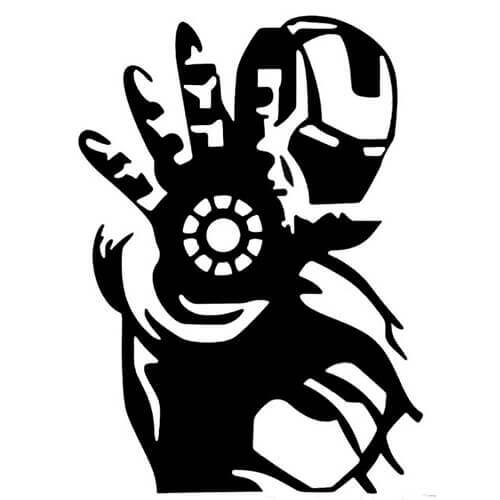 Personalize your car, truck, window, etc... with this vinyl Iron Man decal die-cut sticker. 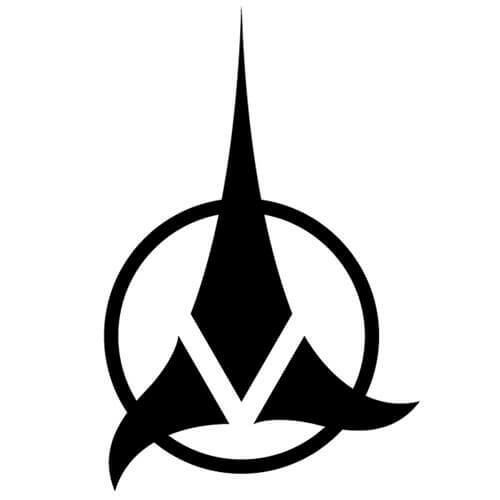 Personalize your car, truck, window, etc... with this vinyl Klingon Empire Star Trek decal die-cut sticker. Personalize your car, truck, window, etc... with this vinyl Spiderman decal die-cut sticker. Personalize your car, truck, window, etc... with this vinyl PBS decal die-cut sticker.